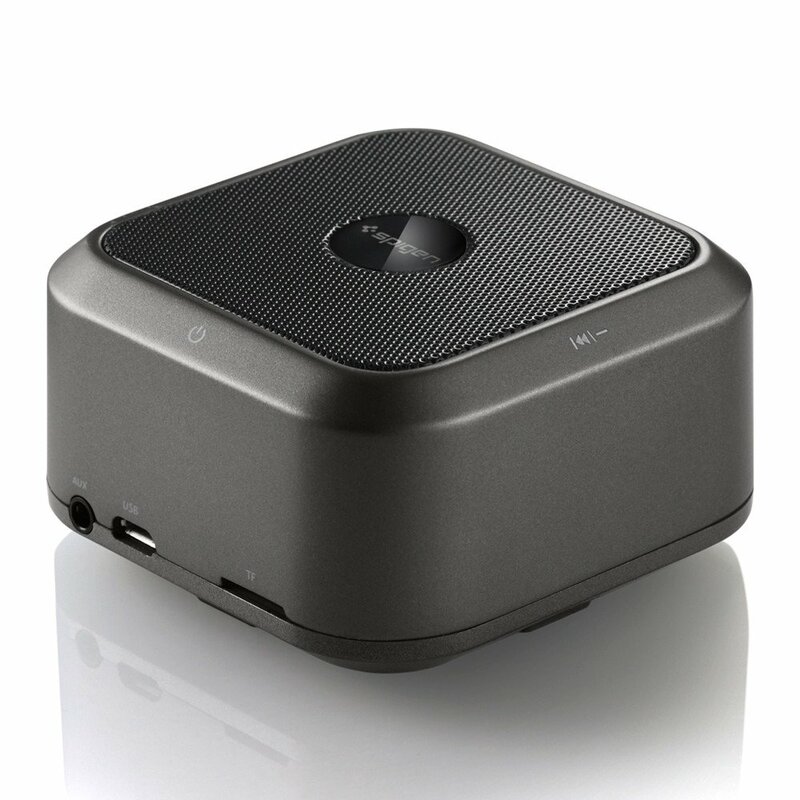 There’s nothing wrong with being small, especially when it’s got the sound of a loudspeaker! 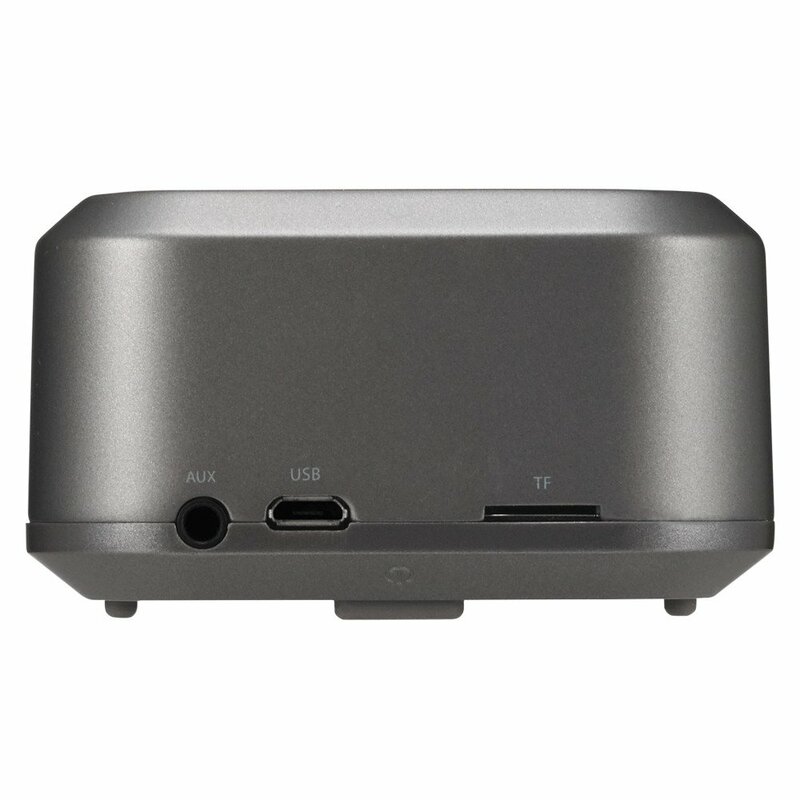 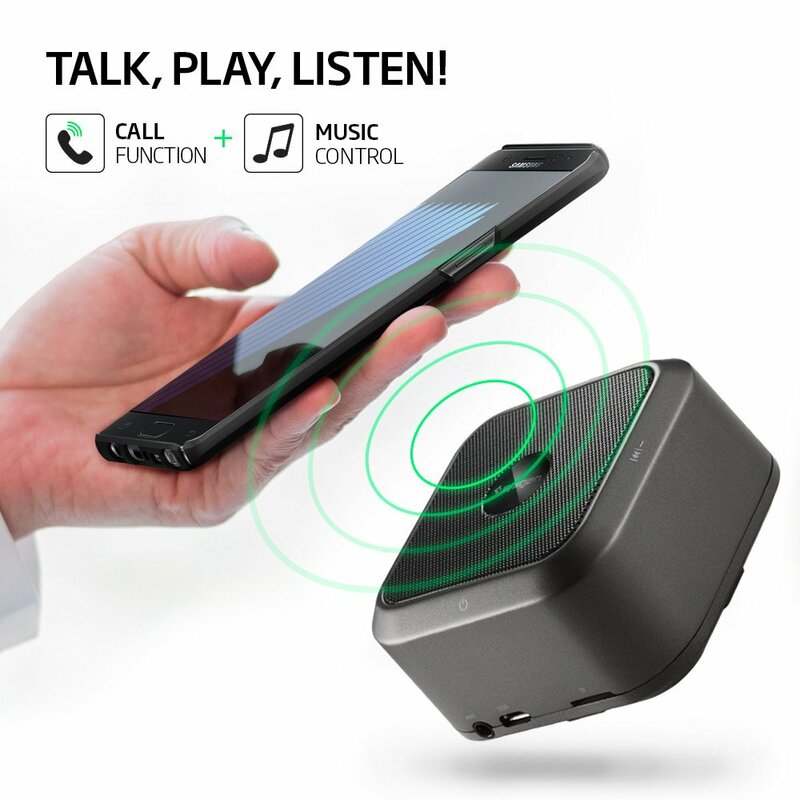 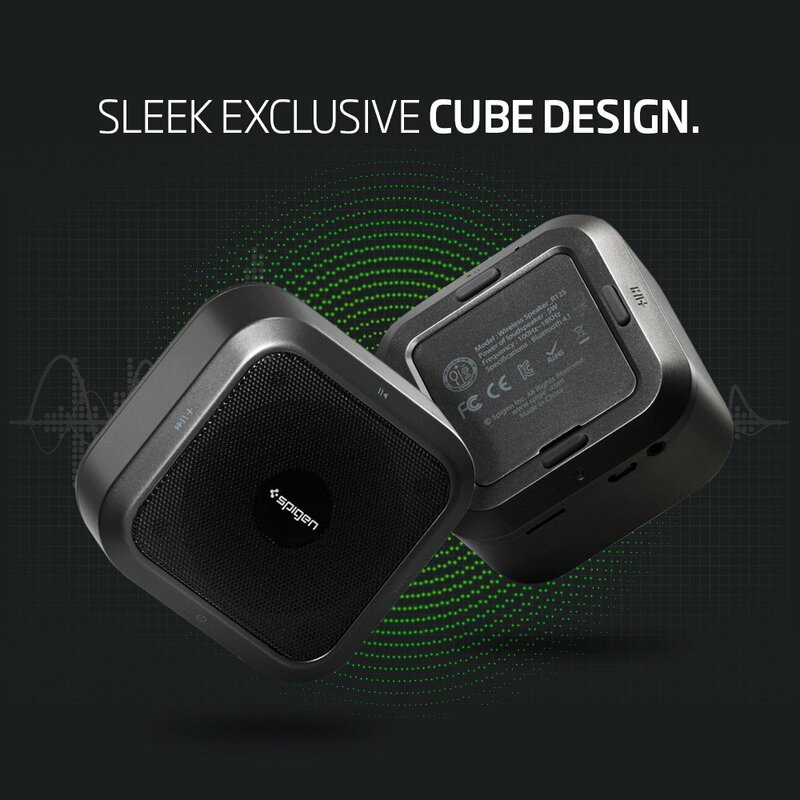 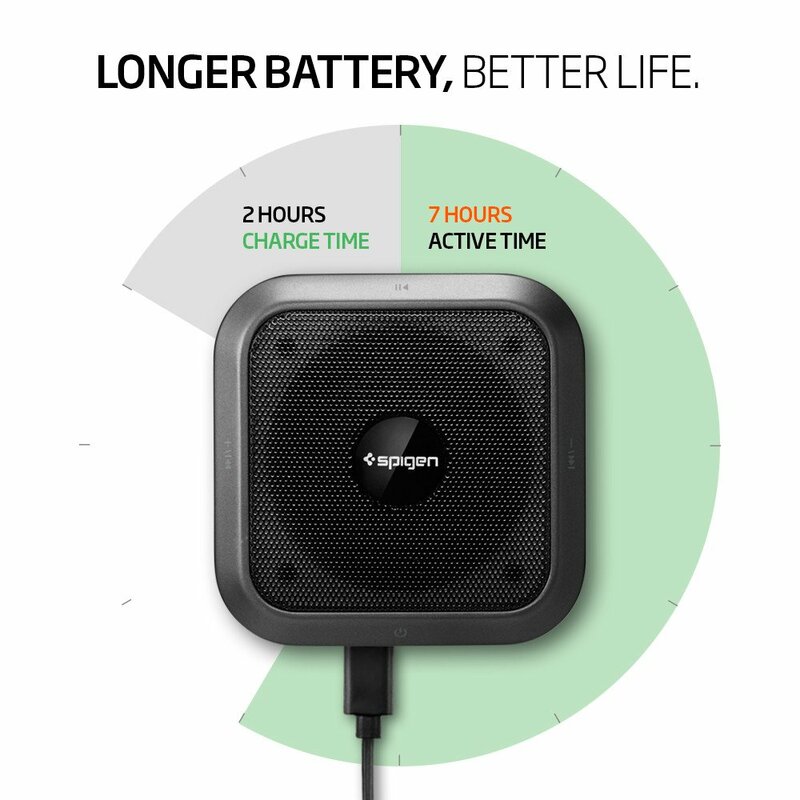 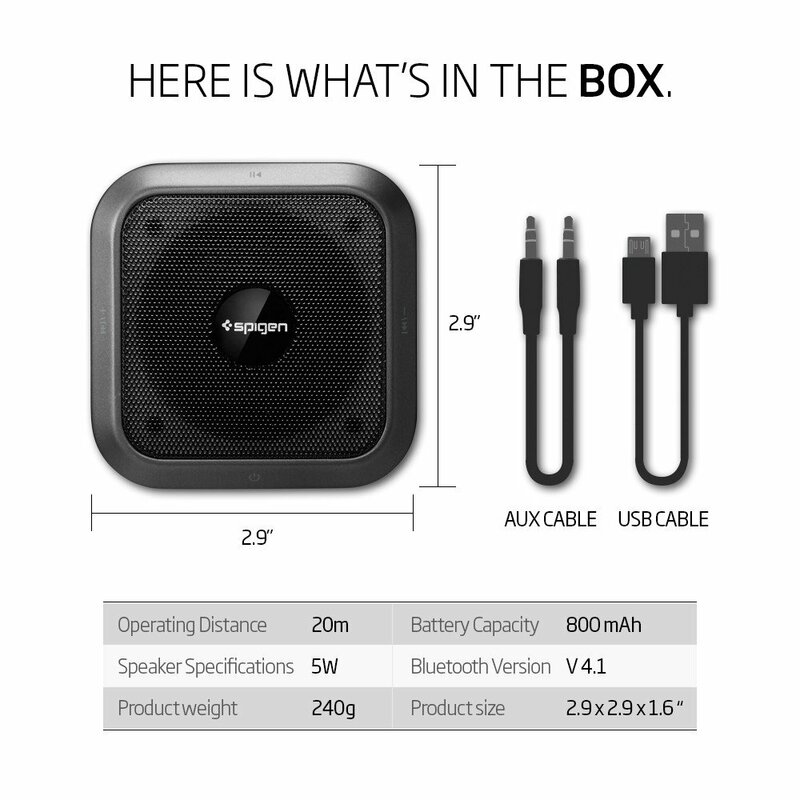 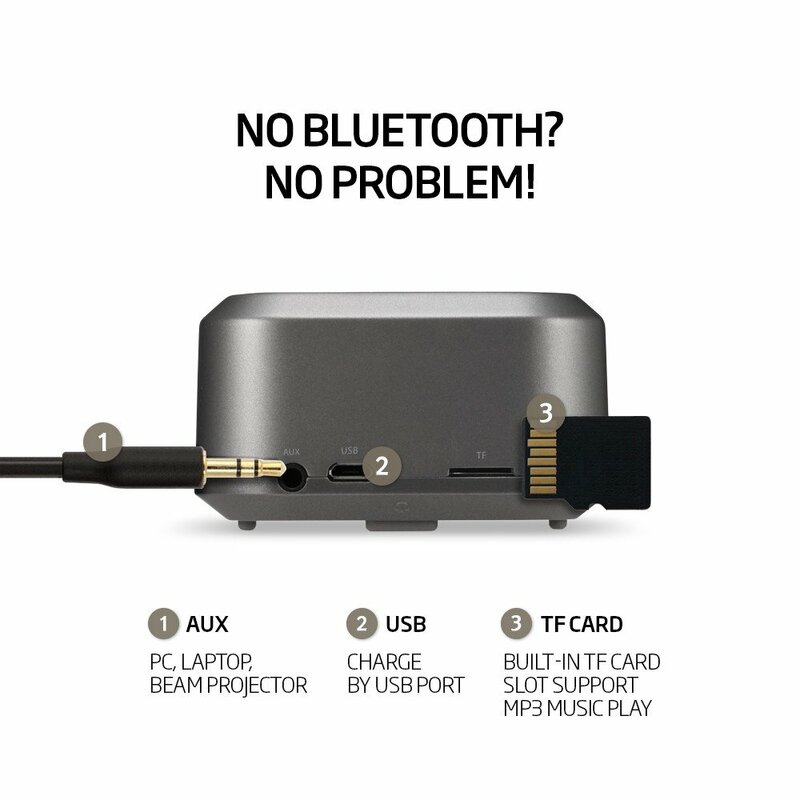 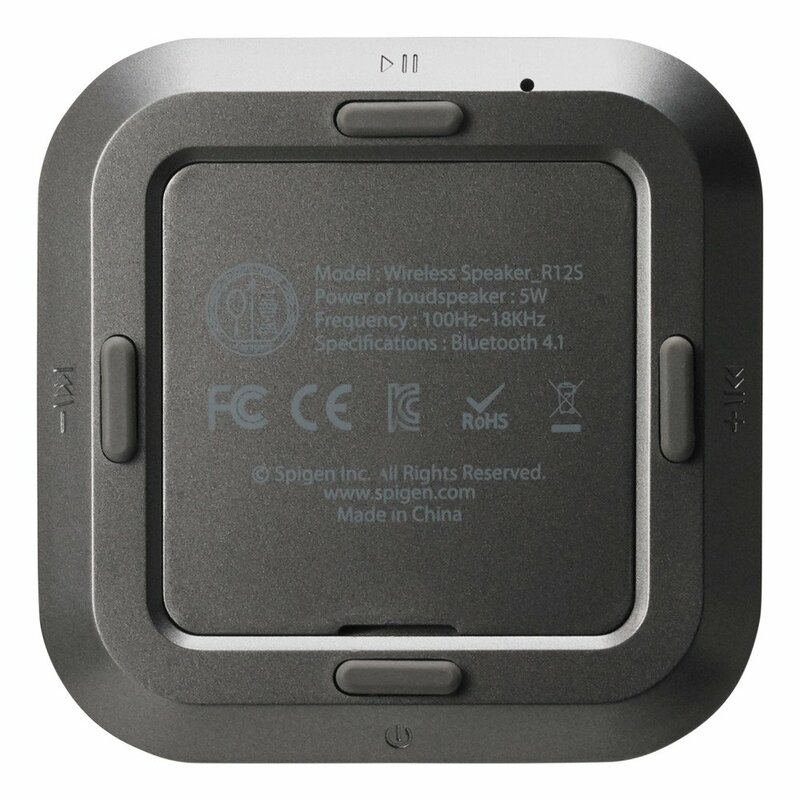 The R12S is a wireless speaker that comes with advanced 4.1 Bluetooth technology to ensure fast data transfers and connectability, ranging up to 30 feet. 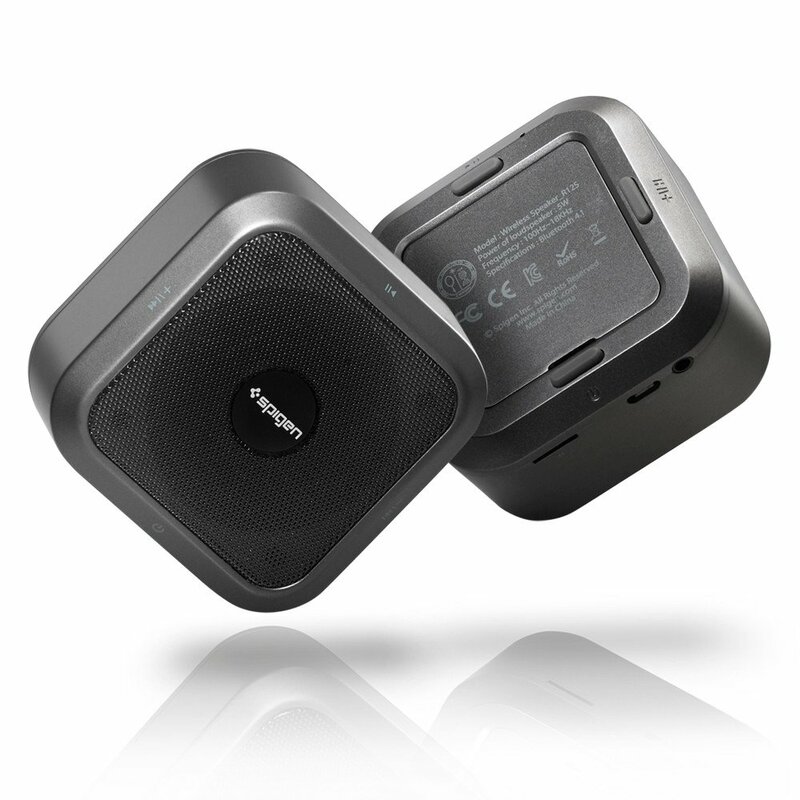 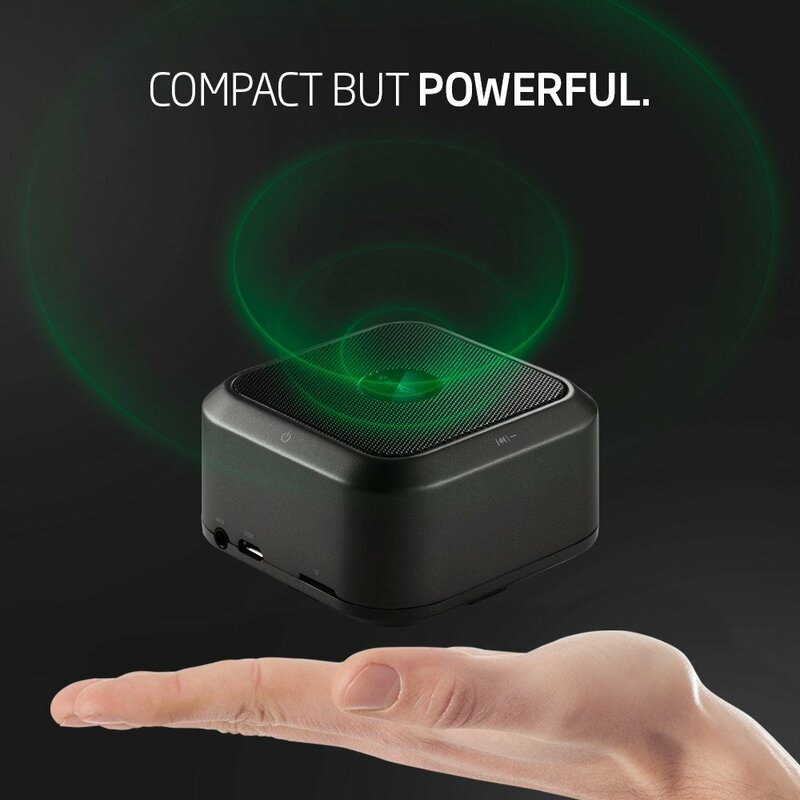 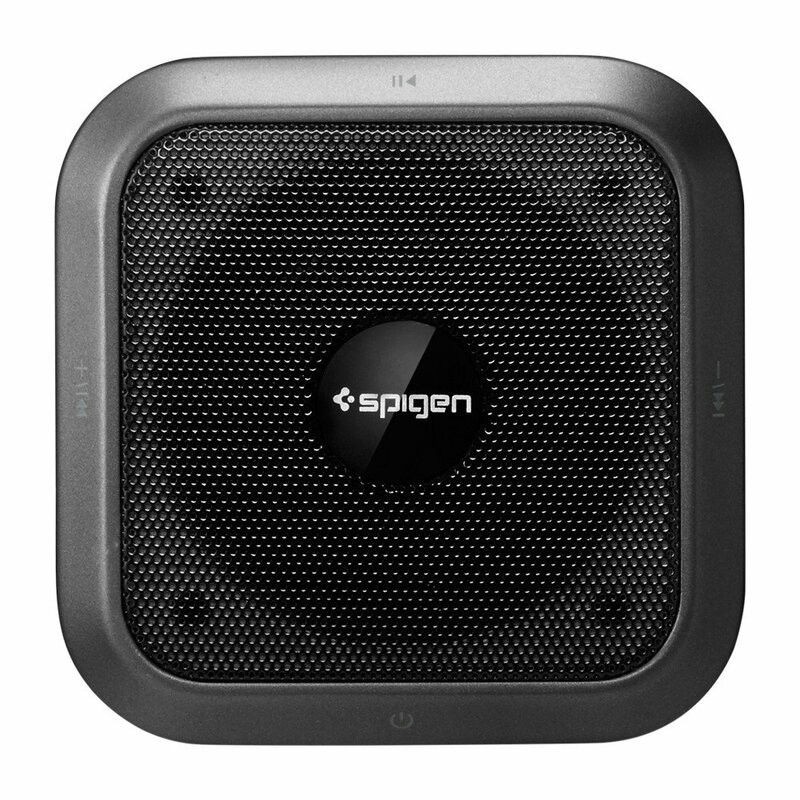 It projects high definition sound with its 5W system but best of all, its compact and lightweight feature allows you to carry it anywhere. 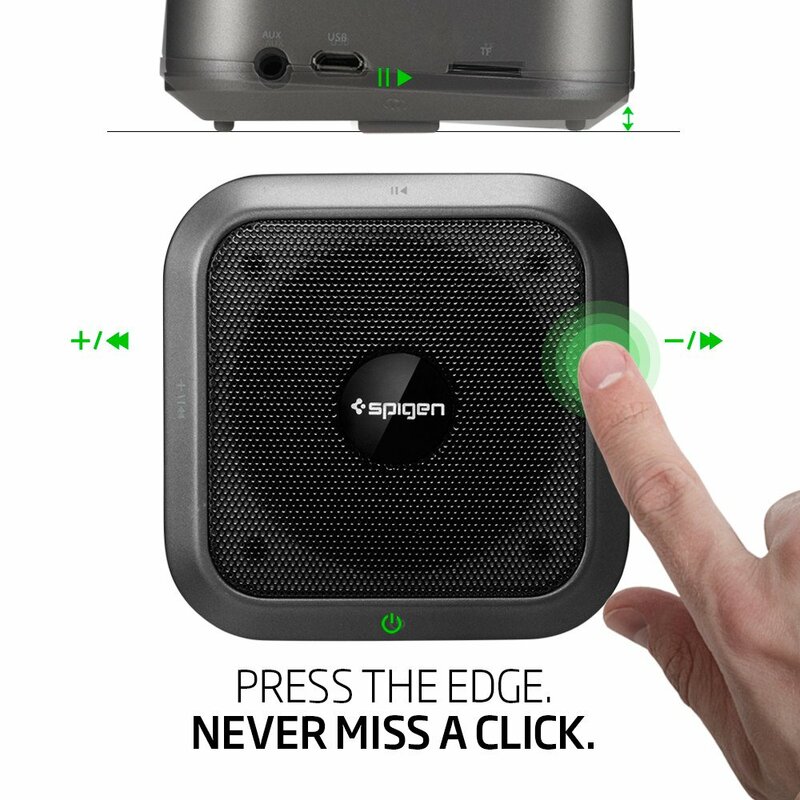 Be the first to set the tone and enjoy premium sound!